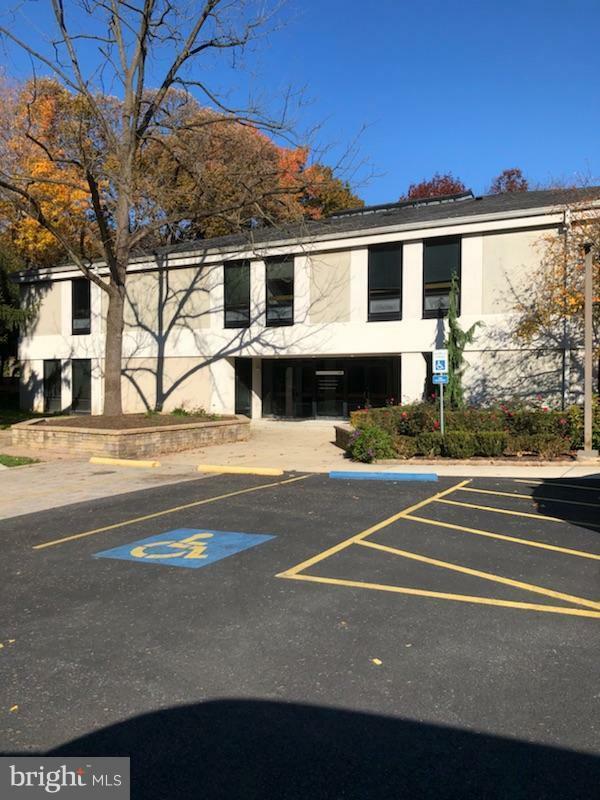 Seeking a new office space in Hershey?Join medical, commercial, and professional users such as Hershey Pediatric Center, Enhanced Hearing Solutions, and Goepfert Speech Associates in this convenient location. 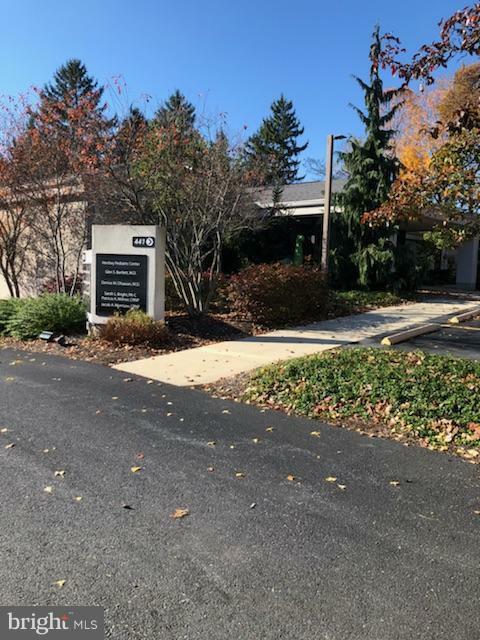 Located on Route 422, this location near the center of downtown Hershey will allow your guests and clients easy access and parking. 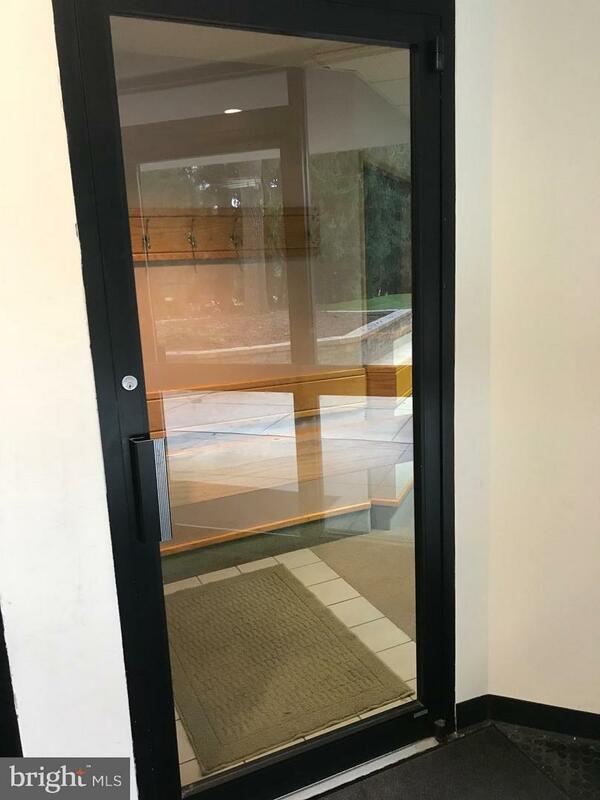 This large space with 1,290 square feet offers 7 private offices or exam rooms, 1 pass through room, 1 lunchroom, 1 reception desk and a large lobby or waiting room. 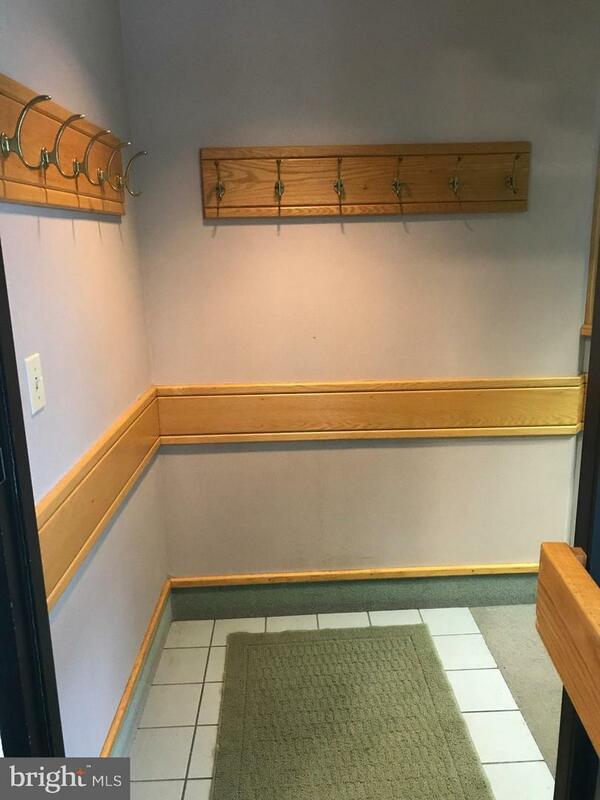 Heat, Water, and Sewer are included in rent, tenant to pay Electric, Cable, Internet, Phone. Please call today for your private showing. Incorporated City Name Derry Twp.